If you’re looking for a New York insurance company you can count on, look no further than Max J Pollack and Sons. Servicing all of New York State with personal and commercial insurance products, the residents and business owners of the Empire State have been relying on Max J Pollack and Sons for all of their insurance needs since 1936. This family owned and operated insurance company will go the extra mile to protect your most important assets with the best possible insurance coverage. When it comes to insurance companies in New York, there are a lot of options to choose from. Insurance companies NYC range from giant organizations that carry millions of policies to smaller companies that have a small fraction of policies in force compared to their colossal counterparts. Selecting an insurance company that you feel comfortable with is extremely important. With so many options to choose from, how can you be sure that you are choosing the best company for your needs? 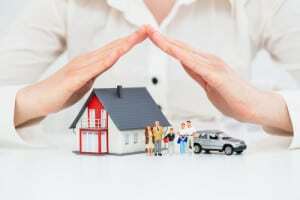 Whether you’re looking for commercial property insurance or home insurance NYC, here are a few factors to consider when you’re shopping for an insurance company. Just like any other organization you do business with, the reputation of the insurance company you are considering is extremely important. Take the time to investigate the company. Read reviews, check out ratings, and don’t be afraid to ask for references. A reputable insurer will be more than happy to have you check them out; in fact, they’ll urge you to. Your goal should be to find a company that has a proven track record of success. How long has the company been in business? While a company that has recently opened can certainly be reputable and offer reliable products, a more experienced organization is a better choice. New companies often lack knowledge and reliability; two things that are paramount in the insurance business. With experience comes expertise, and when it comes to protecting your assets, you don’t want to settle for anything less than exceptional. The longer a company has been in business, the more likely it is that they will be able to offer you the security that you need. It goes without saying that the insurance company you choose to work with needs to be able to meet your unique needs. In the New York area, many companies that offer insurance specialize in commercial and personal policies. For example, if you’re looking for personal insurance, you might be looking for a personal policy, such as apartment insurance NYC and renters insurance NYC, or you might be looking for a coverage for your business, such as commercial property insurance and liability insurance NYC. If you’re looking for both personal and commercial insurance, it’s a wise idea to select a company that offers both to simplify the process. When investigating the type of coverage options that a prospective company offers, the cost of premiums, policy terms, and the claims process are also important factors that you should take into consideration. You don’t want to feel like you’re just another nameless client in a sea of dozens of other clients. A company that knows who you are and offers you individualized service that really meets your needs is extremely important. The insurance company you choose should also offer a variety of ways to connect with them – phone, email, and online chat, for example – and should respond to your inquiries in a timely manner. When you have a question about your coverage, you want insightful answers, and you want them fast. You should never feel like you’re a bother or have trouble getting in touch with someone. Since 1936, Max J Pollack and Sons have been meeting the commercial and personal insurance needs of New Yorkers. 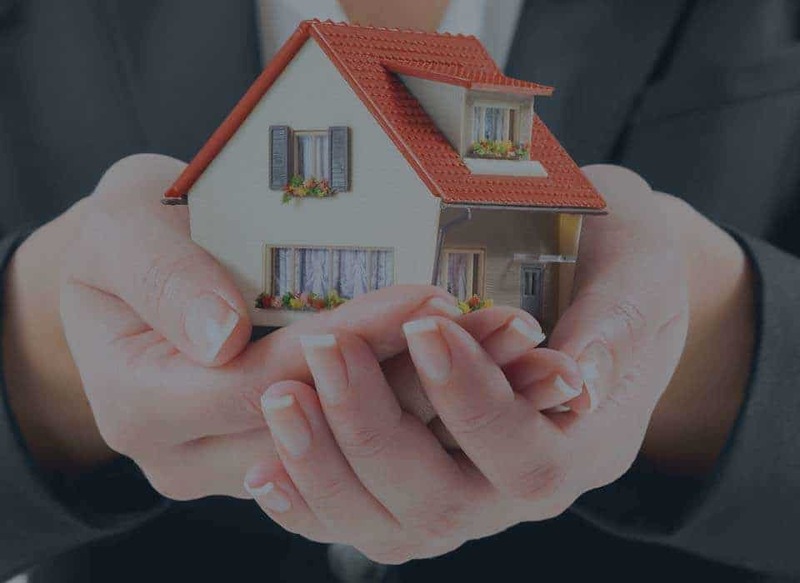 The variety of policies that they offer, the individualized attention that they provide, and their extensive knowledge of the insurance industry are just some of the reasons why residents and business owners throughout the Empire State have been entrusting the protection of their assets to this highly reputable insurance company. To schedule an appointment or to learn more about the insurance products they offer, dial 718.624.1461 or write to info@maxpollackinsurance.com. You can also request a quote right online at MaxPollackInsurance.com. However you reach out to them, a knowledgeable associate will get back to you promptly.